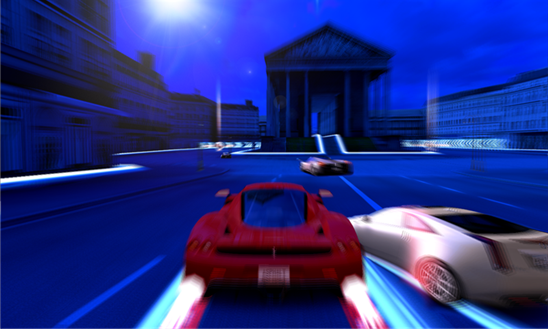 Anyway I've tried Asphalt 7 Heat and it's good. It looks like Need for Speed 3-5-7 years ago and goes much further with modern gameplay features. The demo/free version is small, so I had to purchase full version pretty fast and it's cheap about $1 or 2. Also surprising that there are a lot of race/mission types, locations and even lottery in-game.I'm not a big fan of racing and got bored in two days but I guess for racing games audience it's much more challenges in championship and multiplayer.